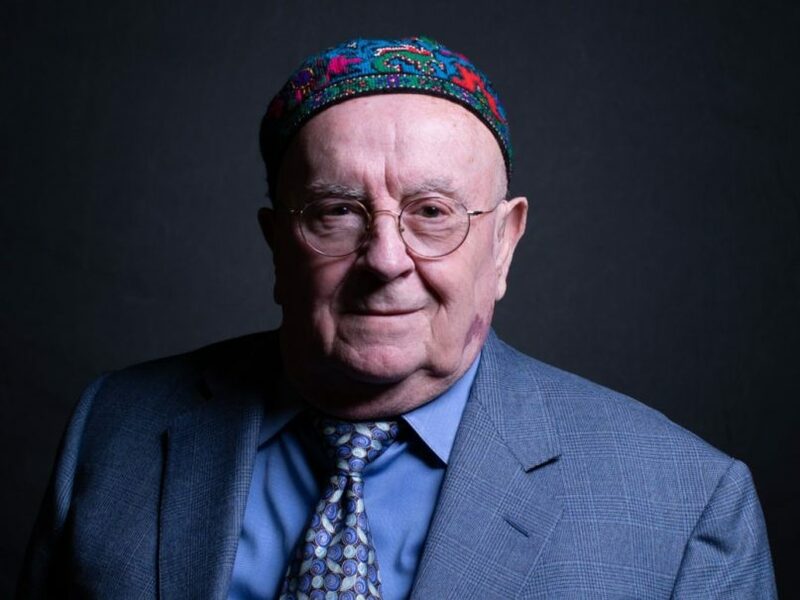 (JTA) — A Holocaust survivor who escaped the shooting at the Pittsburgh synagogue where 11 worshippers were killed and a police officer who was shot several times battling the gunman will be special guests at the State of the Union address. Judah Samet escaped the shooting at the Tree of Life synagogue building because he was several minutes late arriving at services on Oct. 27. He told the Pittsburgh Tribune-Reviewthat he sat in his car in a handicap spot in the synagogue parking lot after he heard the shooting and was warned away by another man. Samet, 81, immigrated to prestate Israel after World War II and was there when it was declared a state in 1948. He served as a paratrooper and radio man in the Israeli army and moved to the United States in the 1960s, according to a statement from the White House. He is scheduled to have a noon meeting on Tuesday with the president ahead of the address. Police Officer Timothy Matson, 41, was shot more than a half-dozen times inside the synagogue during the attack. He was part of a SWAT team that exchanged fire with gunman Robert Bowers on the third floor of the synagogue, according to the Tribune-Review. Matson remained in critical condition for days after the shooting. Five police officers in total were injured in the attack. The Pittsburgh Public Safety Department is “honored that Officer Matson, on behalf of all city first responders, is being recognized for his life-saving efforts,” said spokesman Chris Togneri.